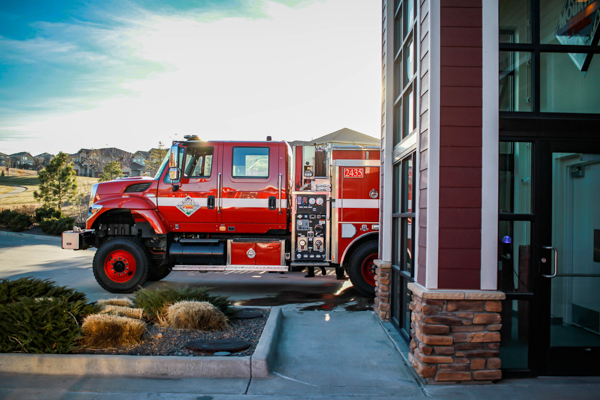 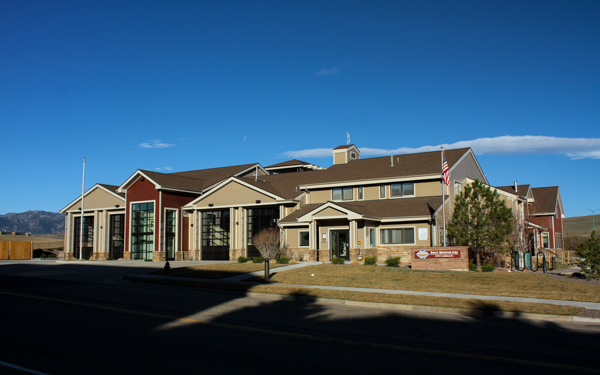 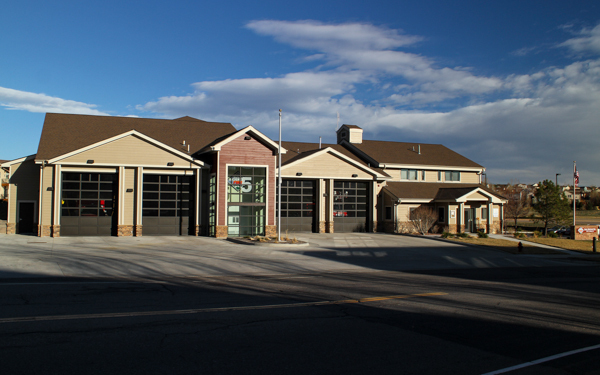 Fire Station 5 is located at 2701 Indiana St. in Superior and built in 1999 and renovation in 2012. 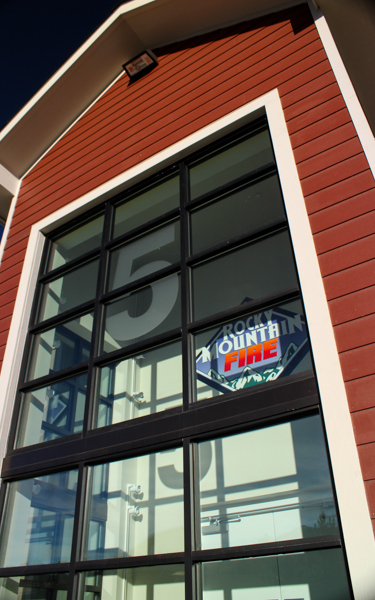 Station 5 is the former Cherryvale Fire Protection District Station 5. 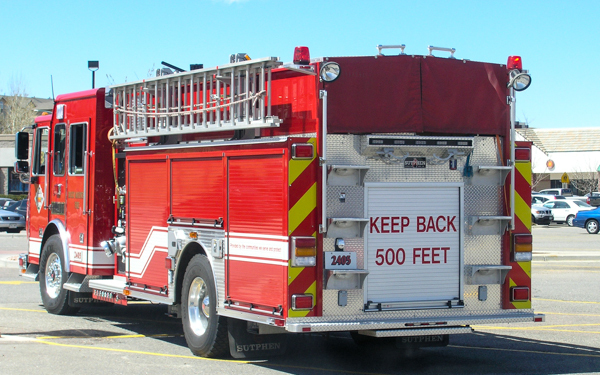 Engine 2405 (6330) 2003 Pierce Dash 2000 (14303) 500 gallon water tank / 1500 gpm pump (Waterous) with 30 gallons of foam, also ran as Engine 2401. 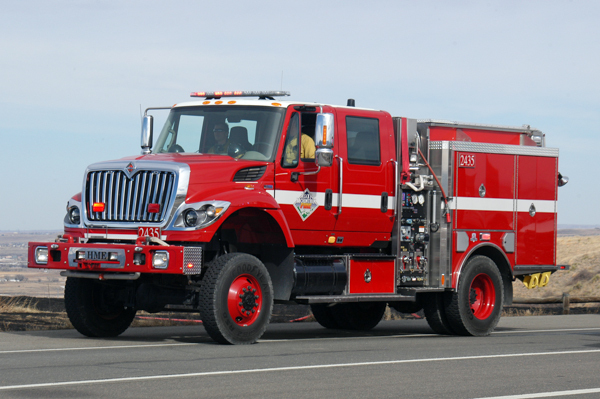 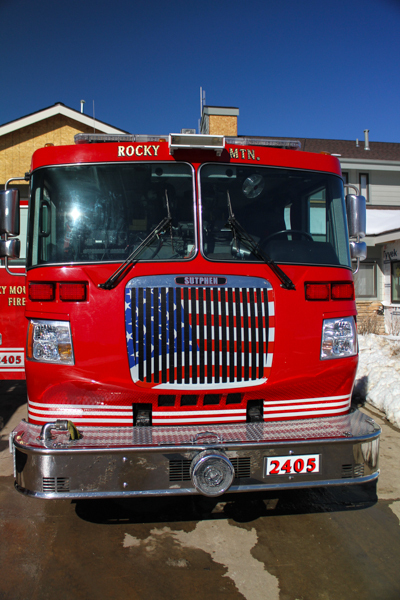 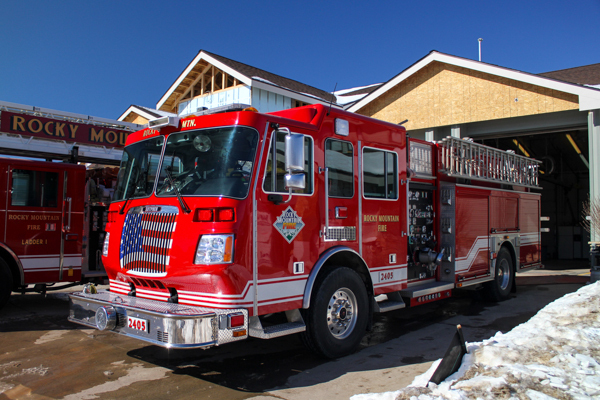 Engine 2435 (6358) 2013 International 7400 4×4 / HME with foam (FoamPro). 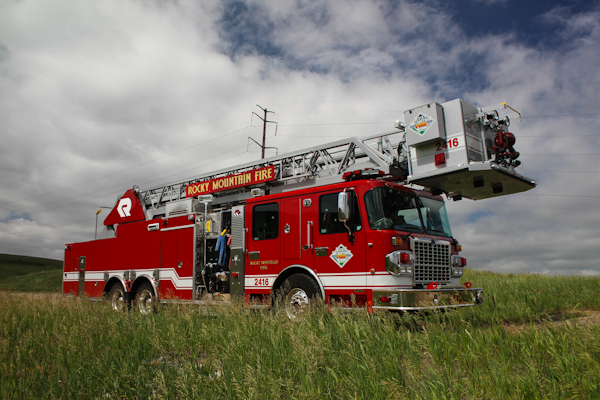 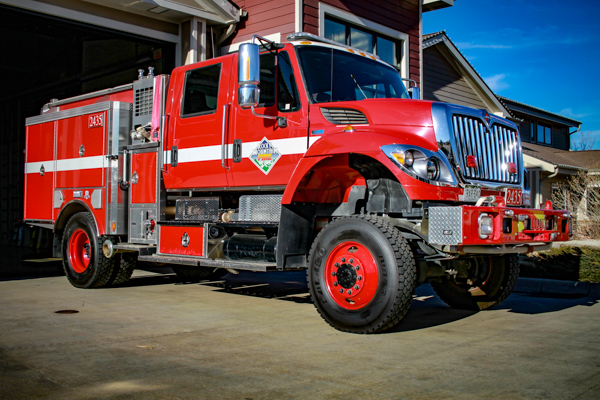 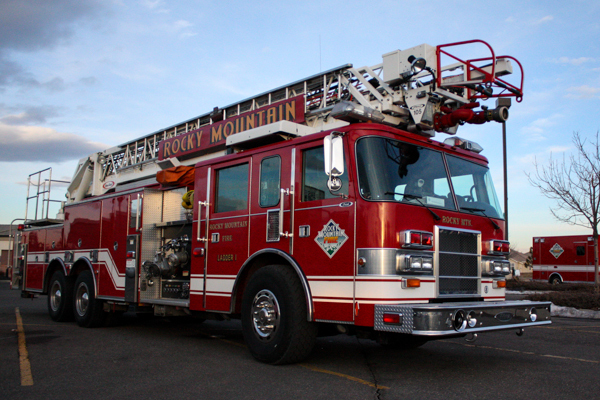 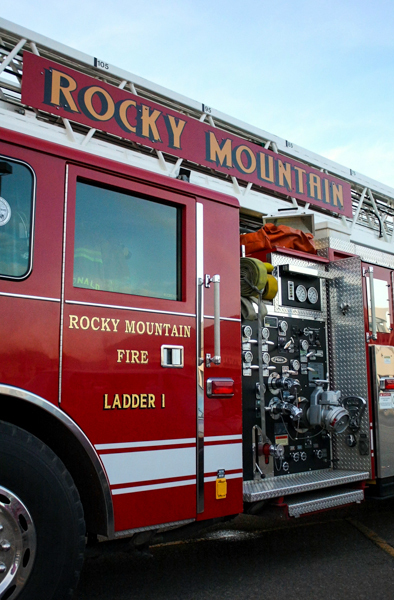 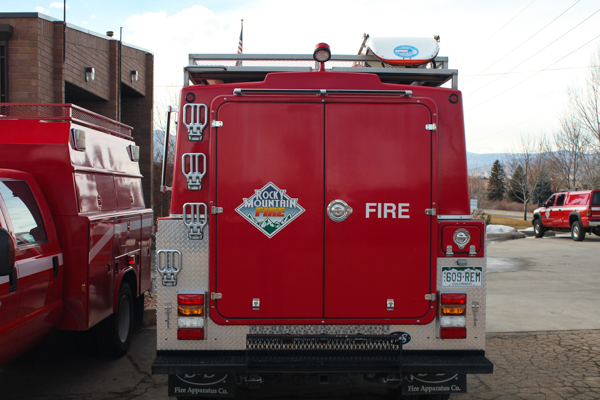 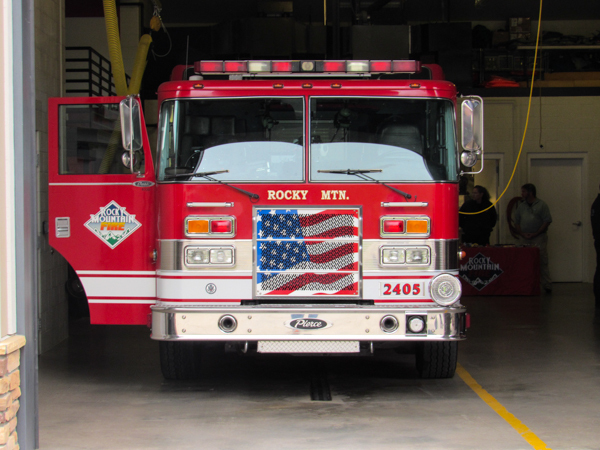 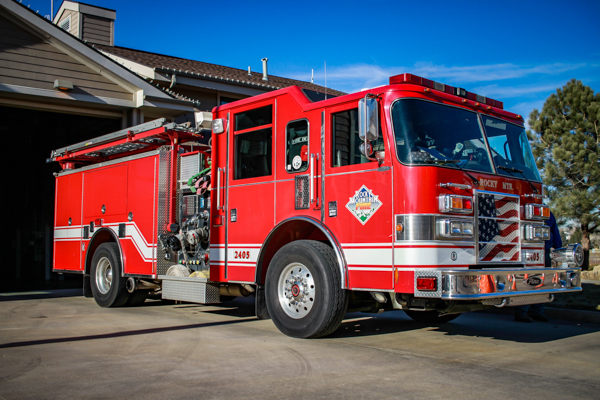 Tower 2416 (6357) 2012 Spartan Gladiator / Rosenbauer 85′ rear-mount platform 500 gallon water tank / 1500 gpm pump (Waterous) with 30 gallons of foam (FoamPro). 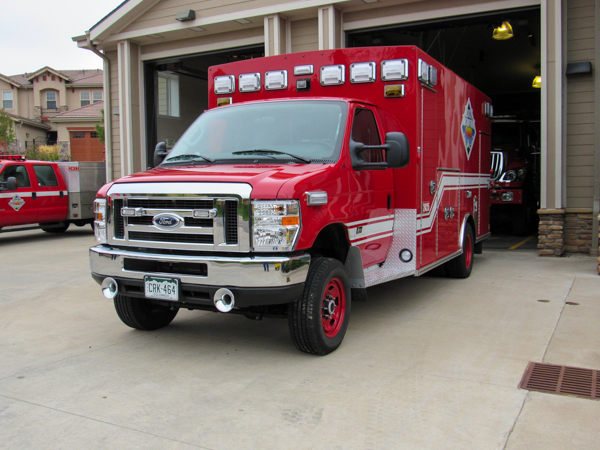 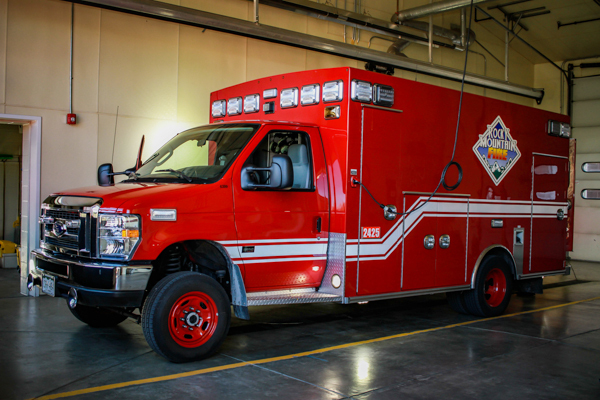 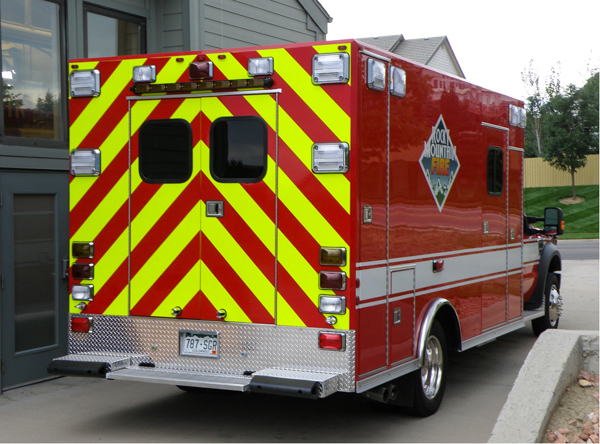 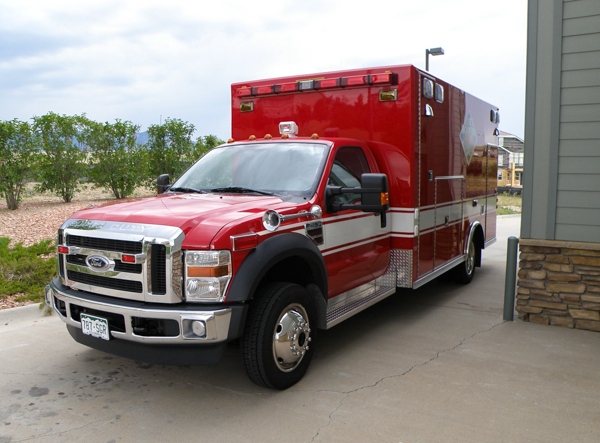 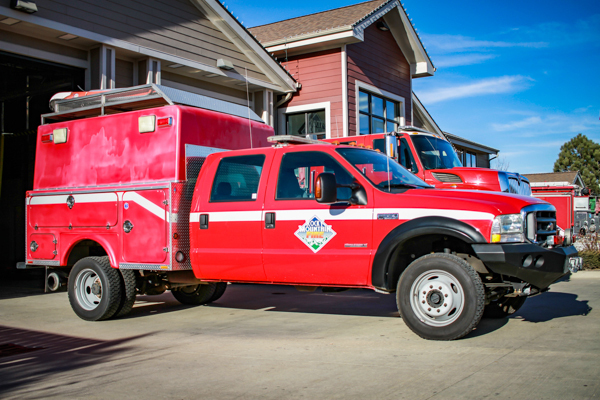 Medic 2421 (6399) 2018 Ford F-450 4×4 / Braun. 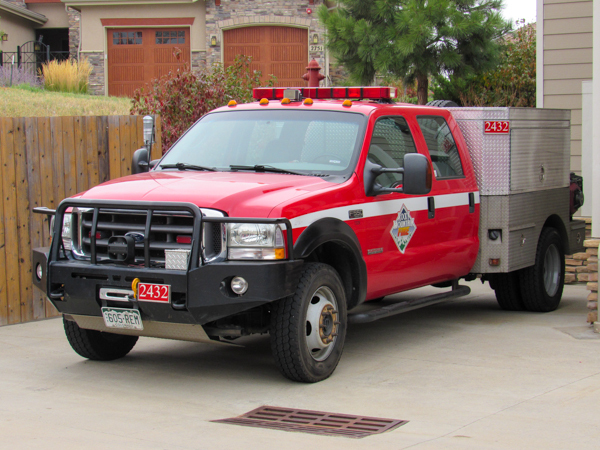 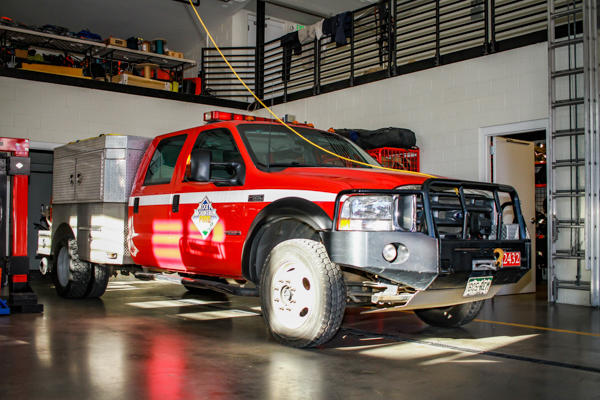 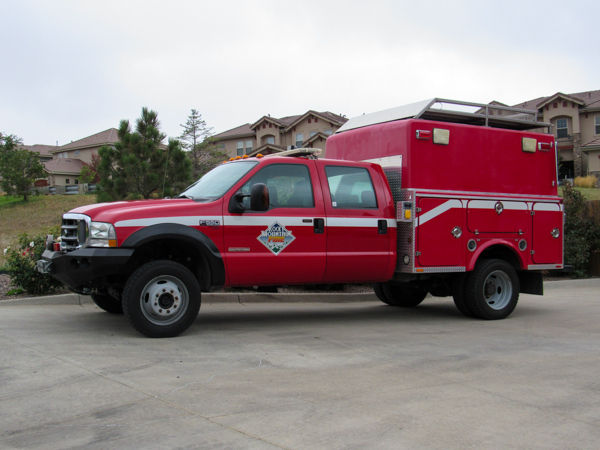 Rescue 2422 (6360) 2003 Ford F-550 4×4 XLT Super Duty / S&S, this rescue is used for technical rescues involving confined spaces. 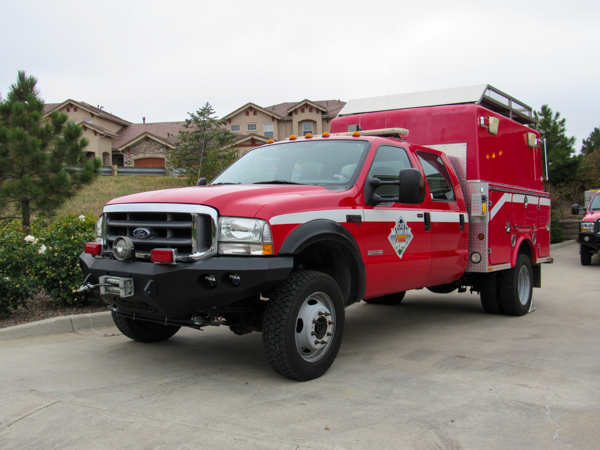 Brush 2432 (7329) 2003 Ford F-550 4×4 XLT Super Duty/ AD/FAB Type 6 400 gallon water tank / 110 gpm pump with foam, also ran as Brush 2431. 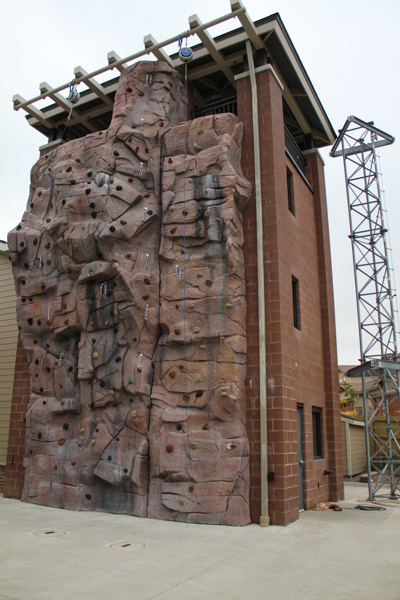 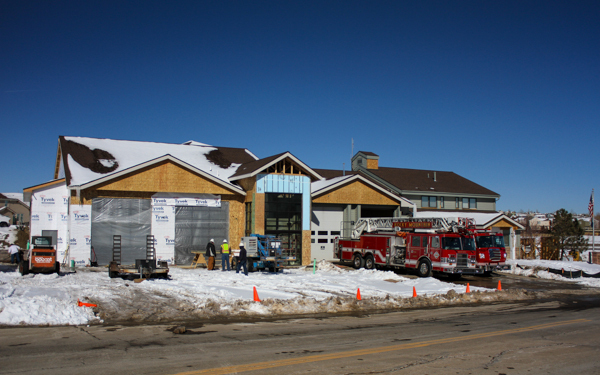 Fire Station 5 is located at 2701 South Indiana Street in Superior. 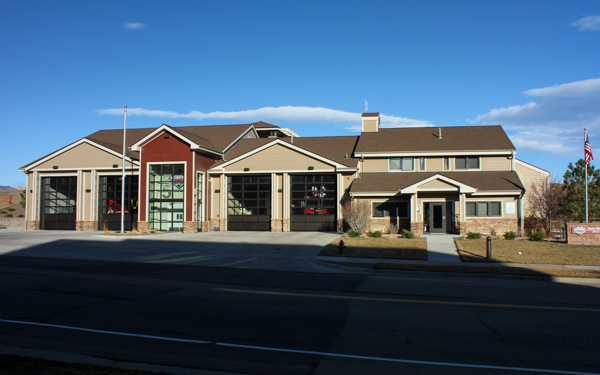 This station was constructed in 1999 and shown here in 2011 during the renovation, and finished in 2012 by adding two apparatus bays to house additional equipment, additional bedrooms for the ambulance personnel and to increase office, create on-site training facilities and expand meeting room and office space. 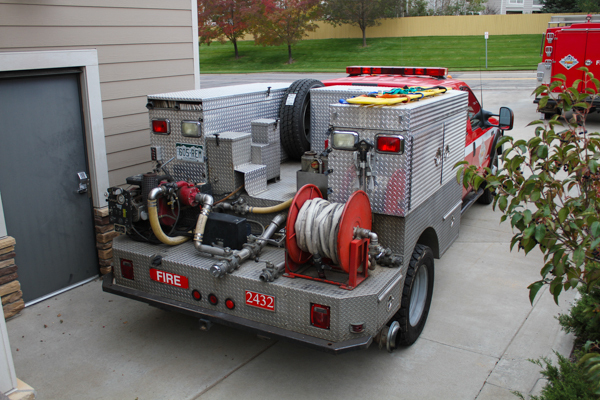 2007 Sutphen Monarch Imperial 1000 gallon water tank / 1500 gpm pump with 20 gallons of foam, this was sold and currently Melrose Fire Department Engine 506 in Minnesota. 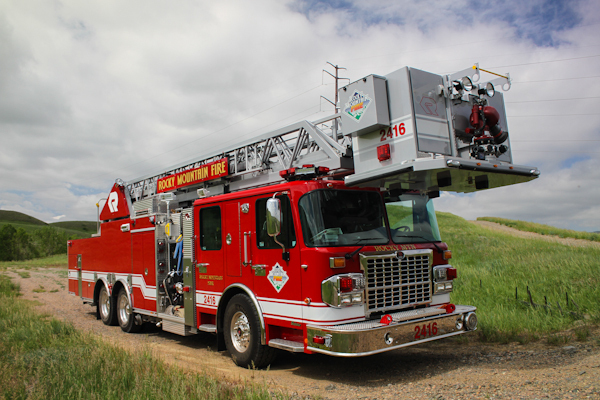 Pierce Dash 105′ aerial. 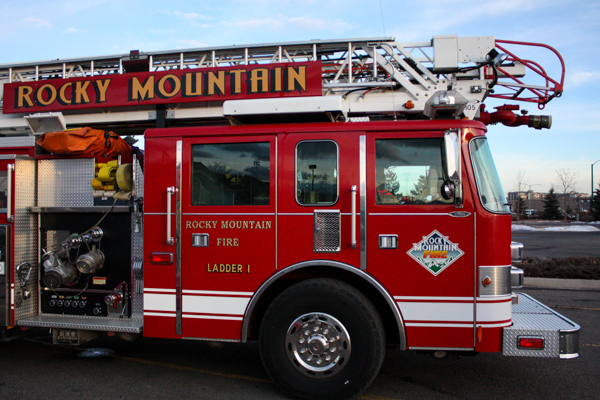 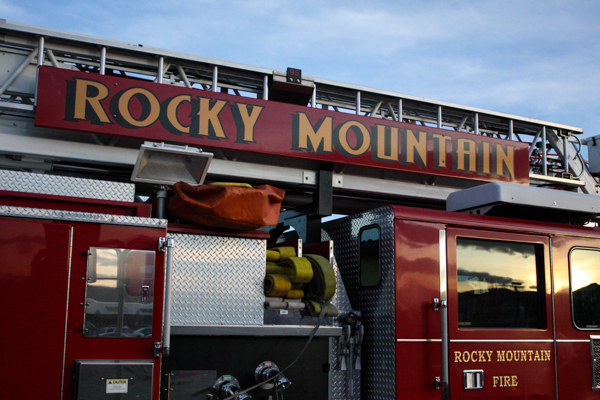 also ran as Ladder 2417 and former Cherryvale Fire Protection District Ladder 1. 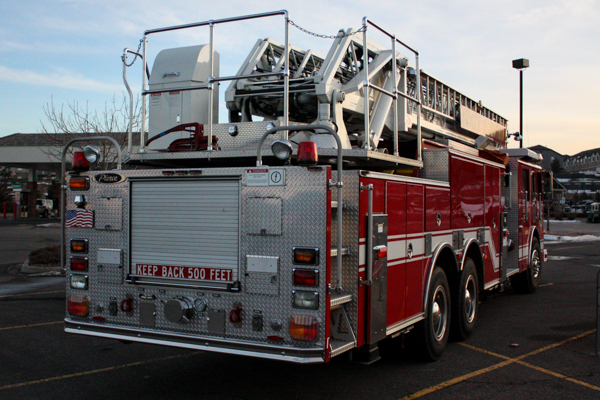 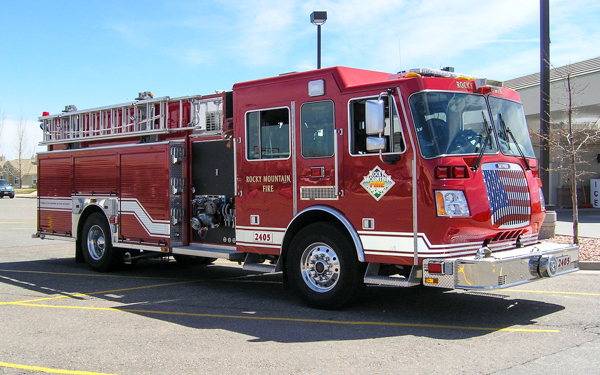 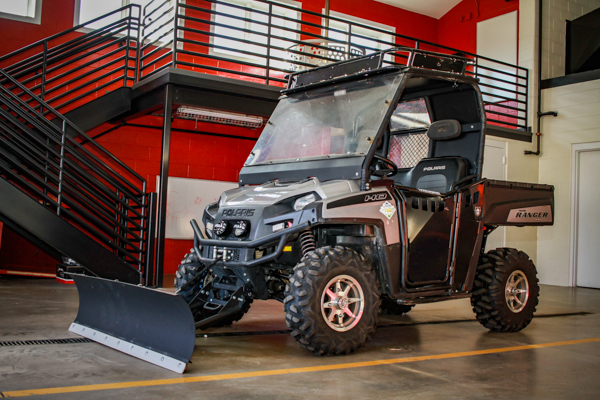 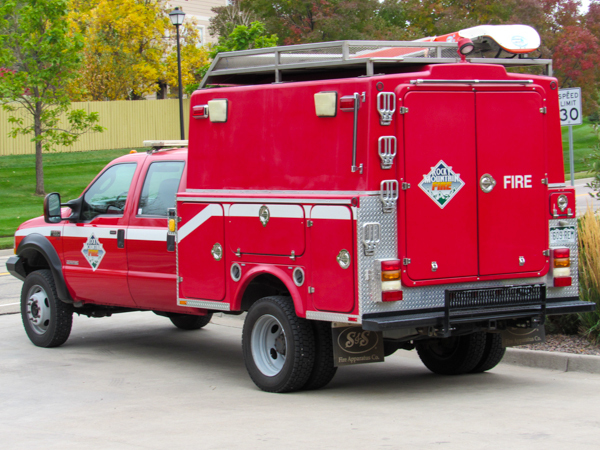 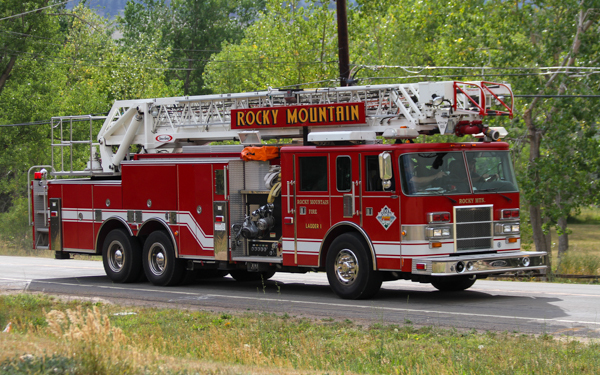 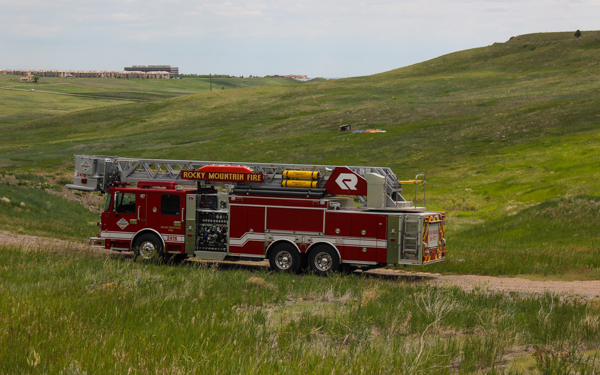 This has been sold to the Florence Fire Protection District and is currently running as Ladder 1. 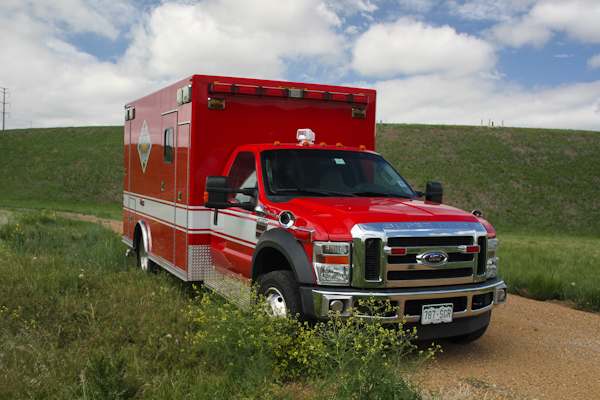 2008 Ford F-450 4×4 / Osage.